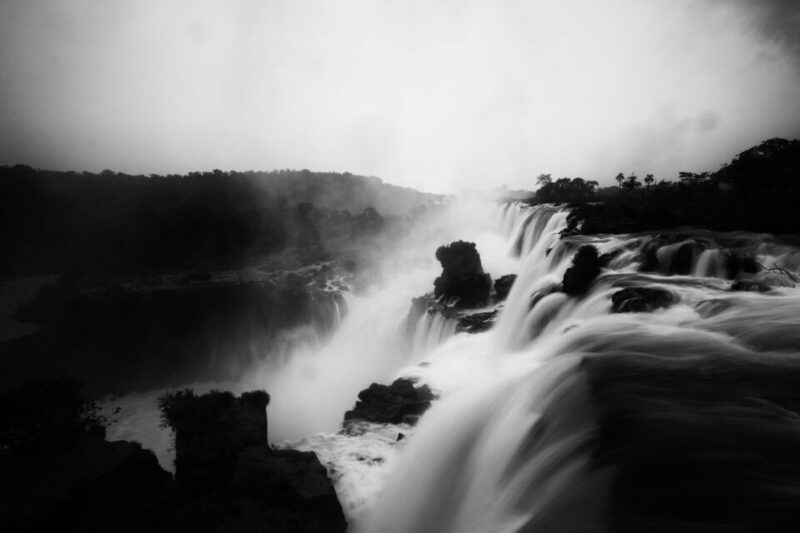 Directions: The best way to reach Iguazu Falls is to get to Puerto Iguazu in Argentina. From Buenos Aires it takes 20 hours by bus to get there. In Puerto Iguazu, buses to waterfalls are advertised basically everywhere. 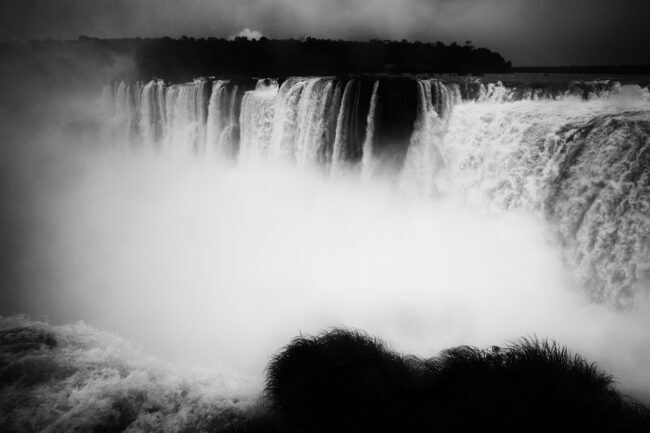 Iguazu Falls are an exceptional wonder of nature and a great adventurer’s experience. However, for photographers they are not particularly pleasent object due to heavy humidity and often showers. Nevertheless, you must take your camera with you. A couple of words regarding your gear. You need a rather high tripod (1.5 m), which is allowed there. You need this height of the tripod due to high fences confining the walking pathways. 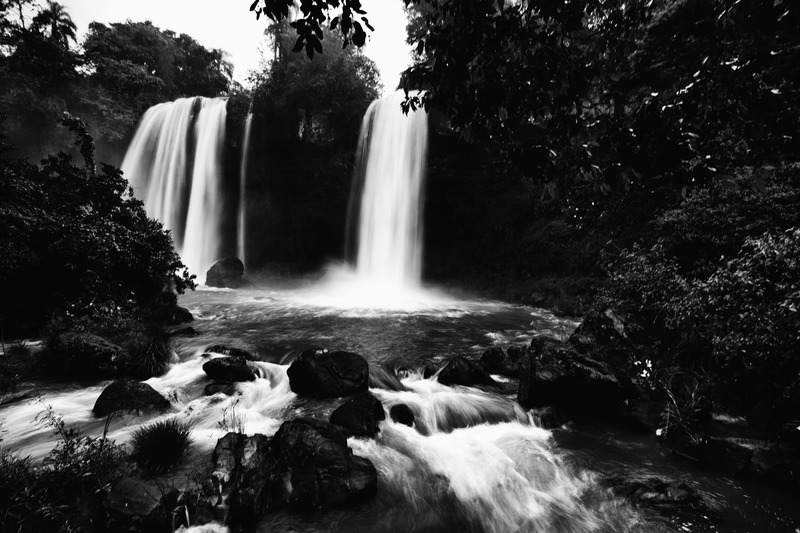 The second recommendation is to bring a neutral density filter if you wish to capture silky waterfalls. I used a fader-type of ND filter going up to 9 stops. Since it rains there every now and again I also recommend taking an umbrella with you. It is also good if you have weather sealed camera. If not, get one of those waterproof bags/sacks – you won’t regret it. And you need to keep in mind that these waterfalls are enormous so the wider angle you can get, the better. As for the trips in Iguazu falls you might take there many routes but there is one spot better then all the others – The Devil’s Throat. It is at the top side of the entire Iguazu National Park in Argentina and is easy to get.